Whatever time zone you are in, you might be seeing the acronym GMT in different clocks and wondering what is GMT time. GMT stands for Greenwich Mean Time. And we will discuss how it is used in different parts of the world. 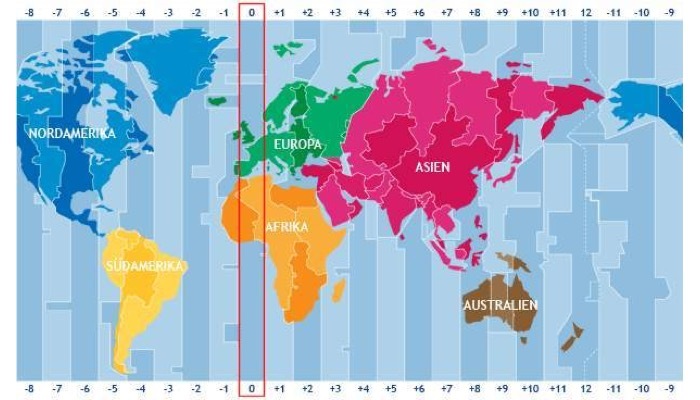 Also, how it affects other time zones. GMT is the clock time at the Royal Observatory in Greenwich, London. This time is the same for the entire year. And it is not affected by Daylight Saving Time. 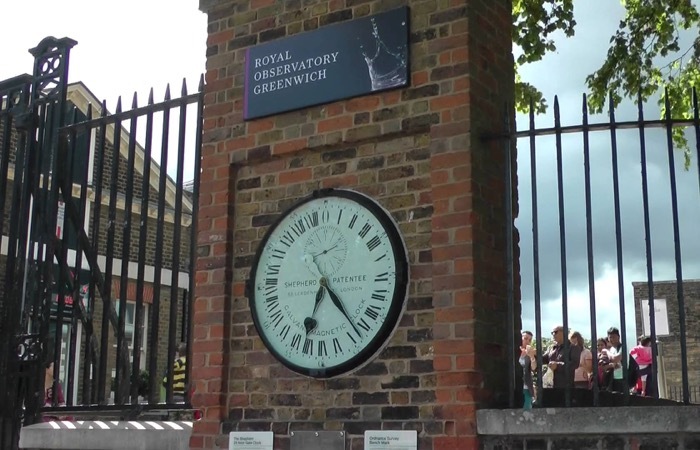 Basically, it will be noon or 12 pm at Greenwich when the sun is at its highest point or when it is above the Prime Meridian. GMT time is widely used as a standard against other time zones all over the world. The Royal Observatory in Greenwich, London where the GMT time is based was first commissioned by King Charles II in 1675. The position Astronomer Royal was created to act as the director of the observatory. He was also assigned to rectify the tables of the motions of the heavens. British astronomers have been using the observatory as the basis for measurement. This includes that of time. GMT time or Greenwich Mean Time was based on celestial observations made at Greenwich until 1954 and later on at other observatories. GMT was renamed as Universal Time by 1935 but a lot of people still refer to it as GMT time. Today, it is calculated based on observations of extra-galactic radio sources. 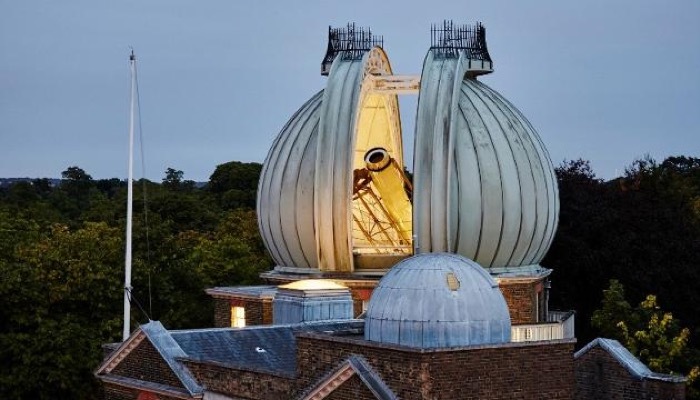 To help mariners and those in the line of sight of the observatory to synchronize their clocks, John Pond who was the Astronomer Royal in 1833 installed a visible time ball. 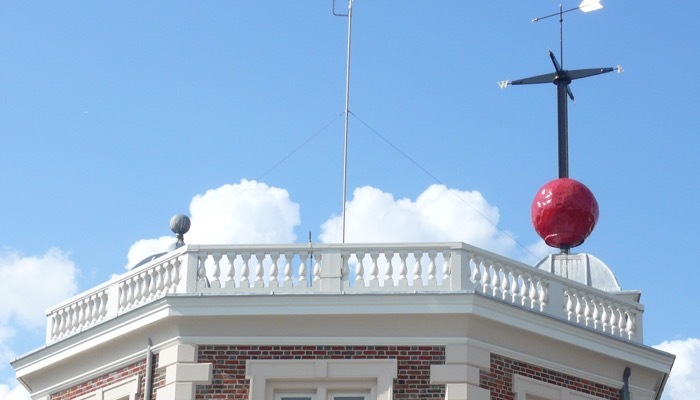 This ball drops at exactly 1 pm or 1300 in military time on top of the observatory. 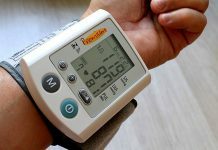 At first, it had to be dropped by an operator until 1852 when it was released automatically using an electronic impulse. This time ball is being dropped daily at 1 pm GMT until today. Why Was GMT Time Set Up? GMT was originally set up in order to help naval navigation when the first travels around the globe started which led to the discovery of the New World, which was later known as the Americas in the 15th century. In the mid 19th century, in the introduction of railroads or railways, the railway networks needed a national time system to replace the local times so they adopted GMT in the major towns and cities. The parliament adopted GMT in August of 1880. By 1883, the US adopted GMT time. They chose noon as the chosen moment when people transmitted telegraph lines to the major cities. Before they adopted the GMT, the US had over 300 local times. Today, the United Kingdom uses the GMT as its civil time. How to Convert GMT to US Time Zones? Of course, if you look at GMT time, it would be very different from the time in different states in the US. For example, if it is 6 pm in US Central Time, the GMT time is 12 pm. How do you convert GMT to US time zones? You can convert it by looking at the time difference from the Greenwich Mean Time. For Los Angeles or the states in the Pacific Standard Time or PST, the GMT time is minus 8 hours (-8 hours). As for those in the East Coast like New York or Eastern Standard Time or EST, it is minus 5 hours (-5 hours). And so on. That means, Mountain Standard Time or MST is minus 7 hours (-7 hours) and Central Standard Time or CST is minus 6 hours (-6 hours). So, using the example above where the GMT is 12 pm or noon and Central Time in the US is 6 pm, it would be 4 pm in LA and 7 pm in New York. This is why you can see a plus (+) or minus (-) sign when you look at the world time either on your smartphone or computer. When you look at time zones or when you are first setting up the local time in your phone or other digital devices, you will see that GMT is displayed as +00:00 and US Central Time would be displayed as -06:00. That means Greenwich Mean Time minus 6 hours. How to Know the GMT Time? You don’t have to manually convert this every time as it can get very confusing. Today, you can simply go a world clock application which is usually pre-installed on your smartphone, tablet, and laptop. 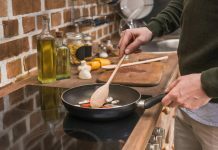 If you are using an Apple iPhone with the latest iOS version, you can simply swipe up from your home screen or any screen to see the shortcuts. At the bottom of it, you can see the time icon or alarm clock icon. When you click on the icon, it will lead you to the time application where you can see different functions. These are the timer, stopwatch, and world times. 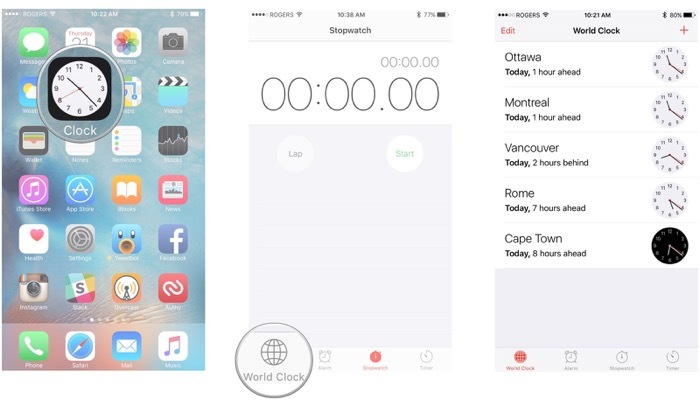 Tap on the World Clock icon – the one that looks like a globe. From there, you can add a time zone by tapping on the plus (+) sign. Add any place or state that you want. And once it is displayed on your World Clock, you can see the GMT time. It is right above the local time in that area. Similarly, you can do the same on your Android smartphones and tablets. 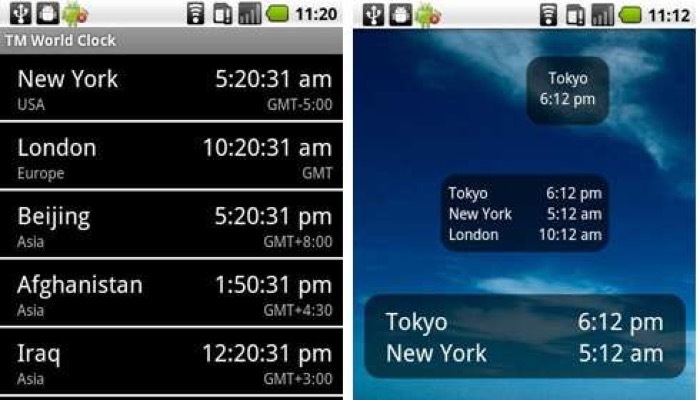 Or you can simply download a World Clock application on your mobile device. There, you can immediately see the different times all over the world. Along with that, the corresponding GMT time. On your computer or laptop, you can simply go to different websites like the Greenwich Mean Time site. If you have allowed your browser to keep track of your location, the site will automatically detect your local time. It will then display the equivalent GMT time for you. If you scroll down, you can see an option to convert GMT to other time zones. Some digital watches like sports watches often have a feature where you can keep track of the world time. This is an easy way to know the exact GMT time no matter where you are in the world.